Q: What was the rule that the Night Fox broke? Too clever for it's own good. A heist movie works on the premise that the audience is in on the heist. We dread the incredible security measures. We get to see the planning and the development. We marvel at the skills of each expert. We experience the same suspense and drama as the characters. 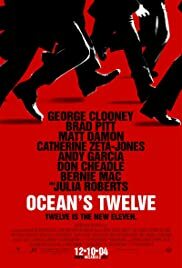 Ocean's Twelve discards all these elements in favor of creative editing, avant garde camera work and superficial writing. 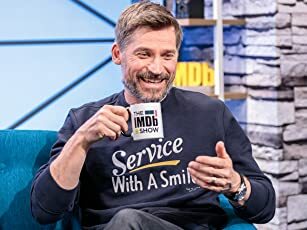 It tries to extract great performances from so-so actors. O.K. so they all are beautiful people. That doesn't mean they are automatically the best actors. It doesn't mean that they can carry a film on their performances. 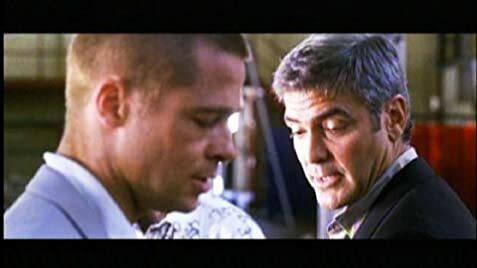 Clooney and Pitt are no Newman and Redford. The acting talents of Catherince Zeta-Jones have never been anything to write home about. Only Finney in a tiny cameo draws any real emotion from the audience. The best heist movies have real suspense. This film has none. The outcome is never in doubt. No matter how the surface of the plan is seemingly foiled...everyone is in on the far deeper "actual" plan. On major problem is Garcia's character. If the original "11" successfully pulled off the job we are made to believe they did in the first film, they wouldn't panic and crumble like a house of cards to Benedict's pressure and scare tactics. In fact, once a member of the cadre had been contacted, survelliance would have captured Benedict's strong arm tactics and bellicose threats immediately. The man would have legal challenges beyond belief. It's not enough to know who robbed you. You must have proof, otherwise the worst threats would be a laughing matter for seasoned pros. 52 of 101 people found this review helpful. Was this review helpful to you?